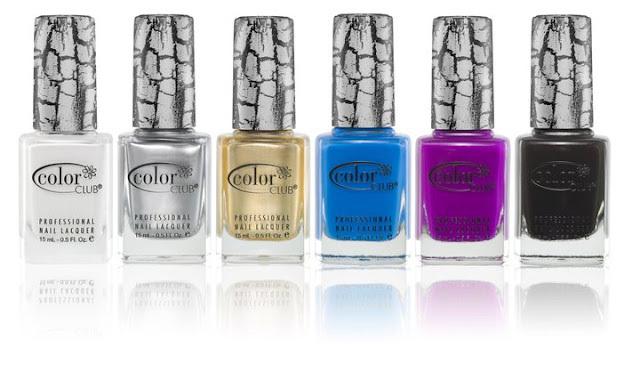 Color Club joins the crackle nail trend with 6 new shades! There's no release date yet but I guess sometime this Summer, I'll update the post as soon as I know more. I'll keep an eye out at Ross!! How much more crackle can we stand?! I like it, but it's getting to be overkill already! Oh an, I really thought I was over the crackle thing but I really want these! Im super excited about these! I can't wait!!! I hope I can at least get these. I don't have any crackle polishes.